SAVES YOU TIME! REDUCES YOUR SPOILAGE! Extends the life of your fruits and vegetables and removes harmful bacteria. Now you don’t have to waste food because it expires before you can use it. NOW YOU DON'T HAVE TO WASTE FOOD BECAUSE IT EXPIRES BEFORE YOU CAN USE IT. INDEPENDENT TESTING SHOWED THAT THESE BAGS EXTENDED THE FRESHNESS OF BLUEBERRIES, STRAWBERRIES, CHERRY TOMATOES, PARSLEY, SWEET PEPPERS, & CHERRIES UP TO 50% OR MORE VERSUS TRADITIONALLY RECOMMENDED STORAGE METHODS. 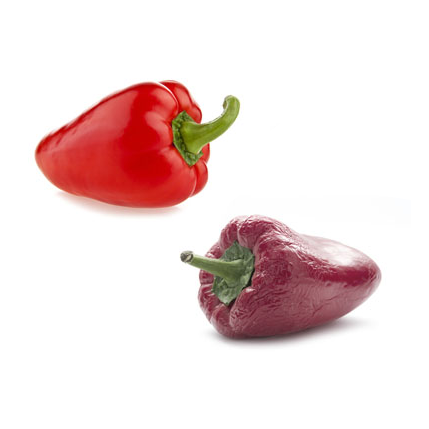 SLOWS DOWN THE RIPENING PROCESS BY ONLY ALLOWING A SPECIFIC AMOUNT OF AIR IN AND OUT. NO MORE MESS WITH OUR HYDRO-LOC®SLIDER TECHNOLOGY PROVIDING LEAK-RESISTANT SECURITY! KEEPS YOUR FOOD IN, MOISTURE OUT, PREVENTING BACTERIA GROWTH. Wash and dry your produce. Place dry produce into the bag. Squeeze out all excess air before closing the bag. Produce can be placed in refrigerator or freezer to extend freshness. It's best to separate your fruits and vegetables. SAVE MONEY by reducing your produce spoilage! SAVE TIME BY reducing your trips to the grocery store! MORE STORAGE SPACE with our expandable base! NO MORE MESS with our Hydro-Loc® Slider Technology providing easy leak-resistant security! Please recycle this carton after use. Copyright © 2019 by RELIANT?. All rights reserved.